Farewell Angelina” is a song written by Bob Dylan in the mid-1960s, and most famously recorded by Joan Baez. Dylan attempted to record “Farewell Angelina” only once, during the first session for his 1965 album Bringing it All Back Home, and he abandoned all attempts to record the song again. Dylan’s one recording of the song was eventually issued in 1991 on The Bootleg Series Volumes 1–3 (Rare & Unreleased) 1961–1991. Our pick for this time for the series, The Best Dylan Covers, is from a concert from February 20 this year. 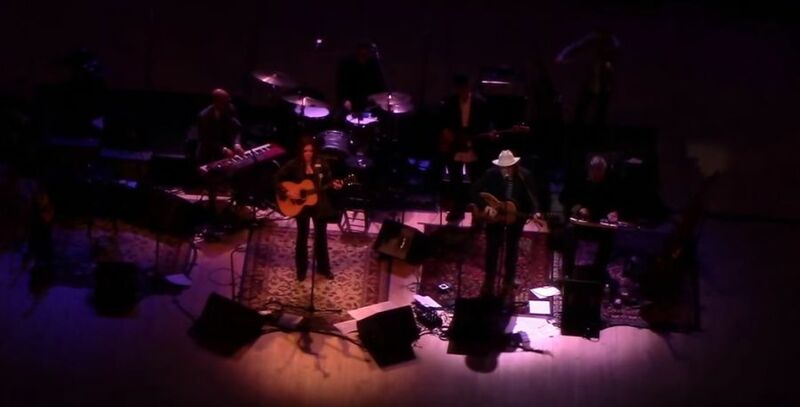 Jeff and Rosanne has worked together on a song before(Long Black Veil) in 2009 on a Johnny Cash tribute album. Their voices are a very good match. Jeffrey Scot “Jeff” Tweedy (born August 25, 1967) is an American songwriter, musician and leader of the band Wilco. 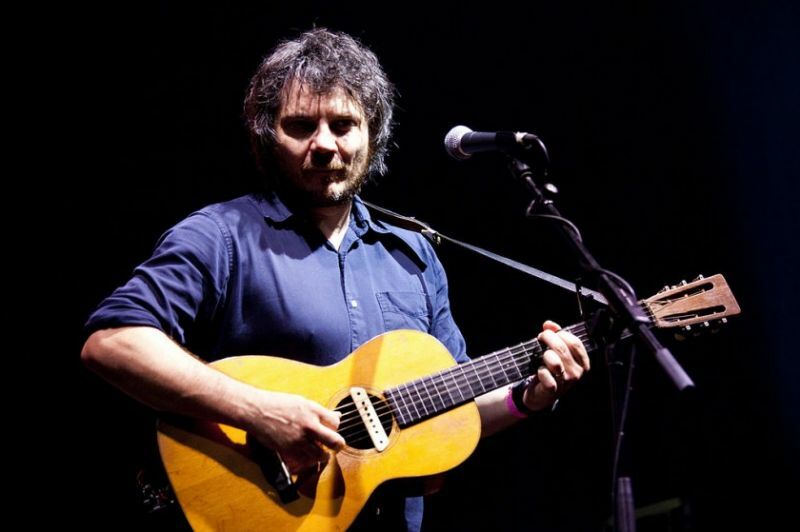 Tweedy joined rockabilly band The Plebes with high school friend Jay Farrar in the early 1980s, but Tweedy’s musical interests caused one of Farrar’s brothers to quit. The Plebes changed their name to The Primitives in 1984, and subsequently to Uncle Tupelo. Uncle Tupelo garnered enough support to earn a record deal and to tour nationally. After releasing four albums, the band broke up in 1994 because of conflicts between Tweedy and Farrar. Neil Young has always had one foot in the rock camp and one in the country camp, he is one of the true entrepreneurs of country-rock. 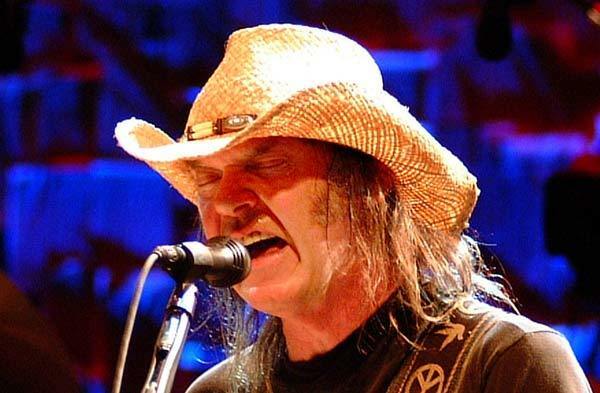 He has released pure rock albums and equally pure country albums, he has toured with rock bands and he has toured with a country music ensemble. I have picked 15 examples of how his songs sounds in a country/americana setting, it sounds right , it sounds natural! Wilco is one of our favorite bands. 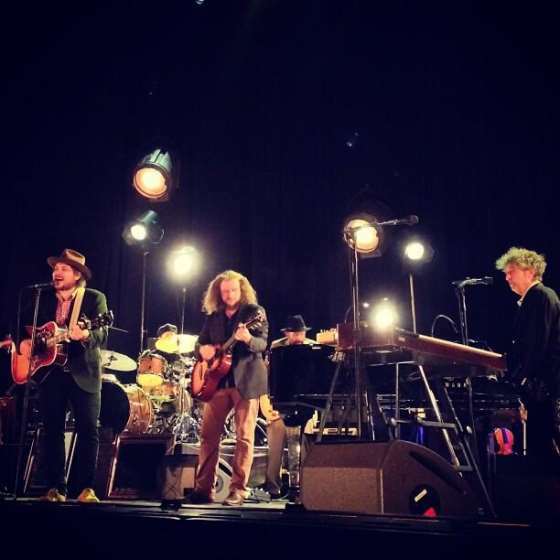 Here are covers by Wilco, Jeff Tweedy, collaborations.. and a song about Bob Dylan’s beard!